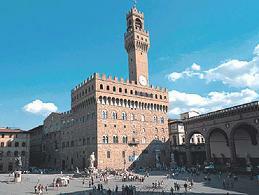 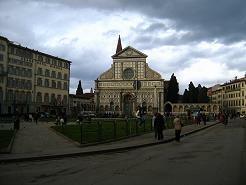 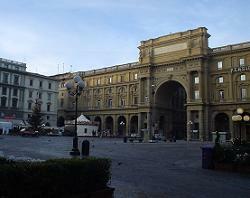 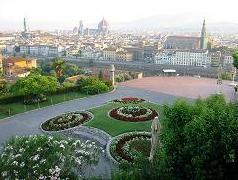 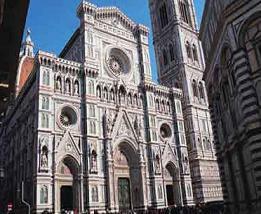 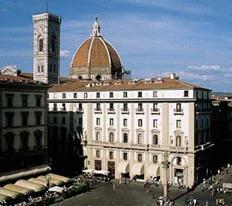 The Piazza della Repubblica is a gigantic square in the Signoria District of Florence. 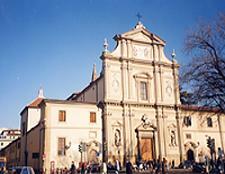 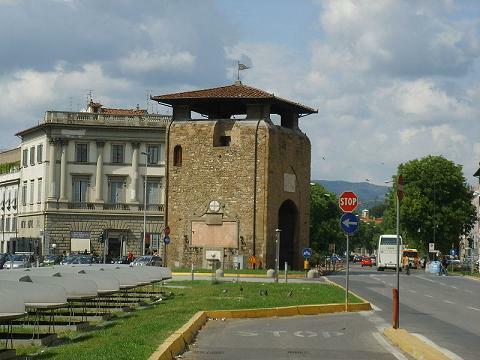 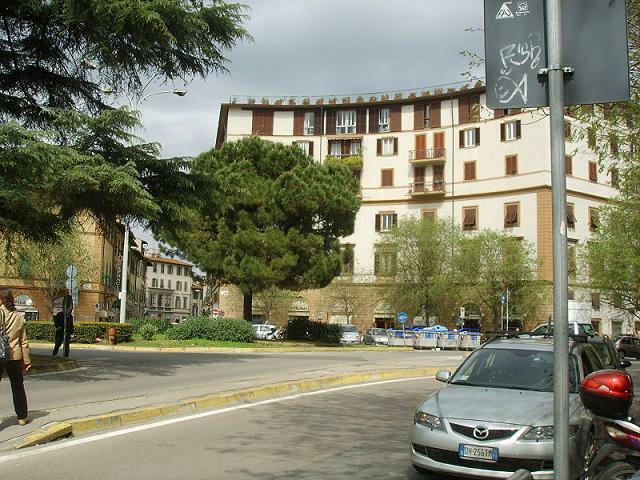 The tall column in the centre of the square marks the intersection of two main roads from the Roman period. 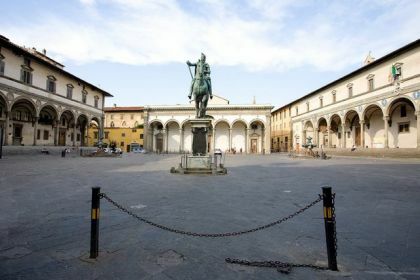 The Republic Square has a elliptic shape and has been obtained widening the public square of the risen Old Market in the Middle Ages on the ruins of the Hole of a Roman city, patrimony of remarkable beauty of which still it remains a positive remind. 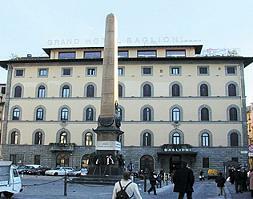 In the Public square of the Republic we find the monument to Vittorio Emanuele II, work of Emilio Zocchi. 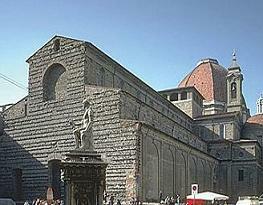 Only testimony after the participation of XIX the century is the Column of the Dovizia or the Abundance erected in the 1431 by Donatello. 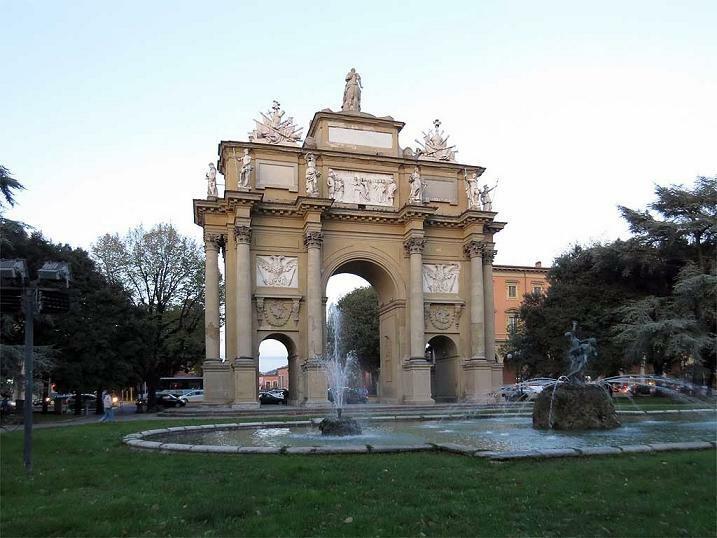 It was erected to the crossing of the Thistle with the Decuman of the Roman city and from is always considered the navel of the city.